Our blog is a place for us to keep our customers informed and share news about our company and the industry. We like to be involved in the community and participate in industry events and activities, while always staying on the hunt for new products that help provide our customers the latest mix on their shelves. For more information about what our company is up to, check out the posts below. 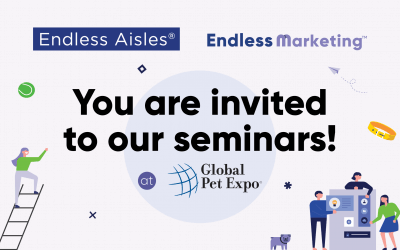 How to compete online is the focus of the March 21 Endless Aisles and Endless Marketing seminars at the Global Pet Expo. Demand is growing for well-priced cat treats that are healthy and natural. 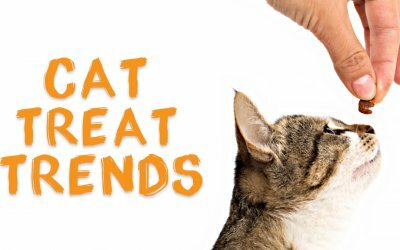 A great selection of cat treats can strengthen the loyalty of pet parents to an independent pet store. 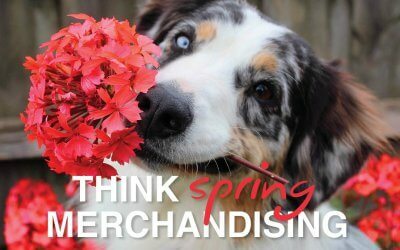 For pet retailers, the season approaches to refresh store displays for the lighter, brighter feel of spring merchandising. 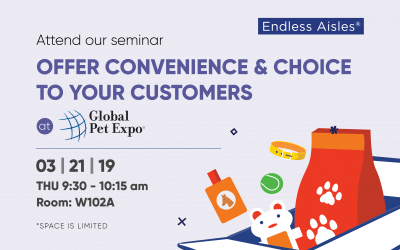 Phillips To Distribute Rachel Ray Nutrish Throughout U.S.
Phillips Pet Food & Supplies will be the exclusive distributor, starting March 1, 2019, of Rachel Ray Nutrish food and treats for the independent pet channel and Petsense. 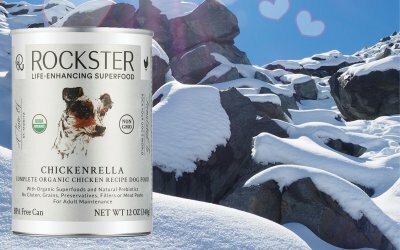 Phillips Pet Food & Supplies will begin distribution of the full line of Rockster Superfood canned dog food starting April 1, 2019. Hailed as “more than just food” in Europe, the super-premium, organic food offers life-enhancing nutrition and will be available for the first time in America exclusively through all Phillips’ distribution centers. 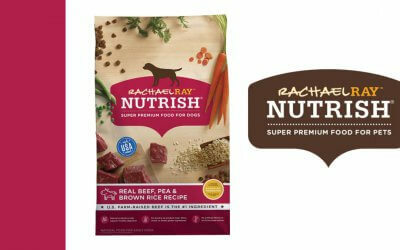 Raw fresh and frozen food for dogs and cats is a growing category, as humans want healthier nutrition for their pets. 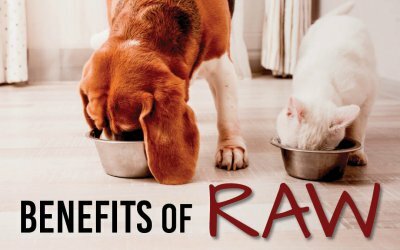 The benefits of feeding a pet a raw, balanced diets include weight control, better oral and digestive health and healthier skin and coat. 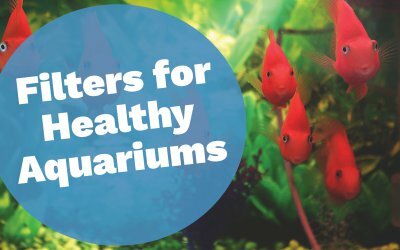 Understanding the basics of aquarium filters can support the longevity of fish and the success of aquarium hobbyists. Selecting the right filter requires knowledge about filter and waste types. 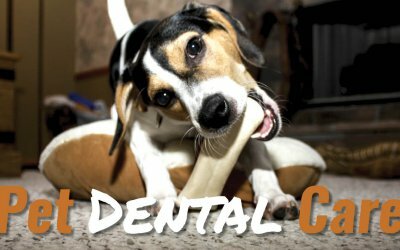 February is National Pet Dental Health Month – a good time to focus on helping pets stay healthy by maintaining their oral health.